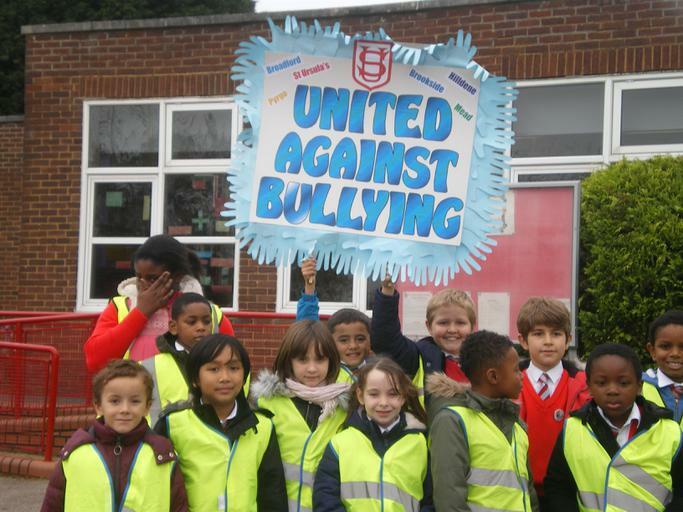 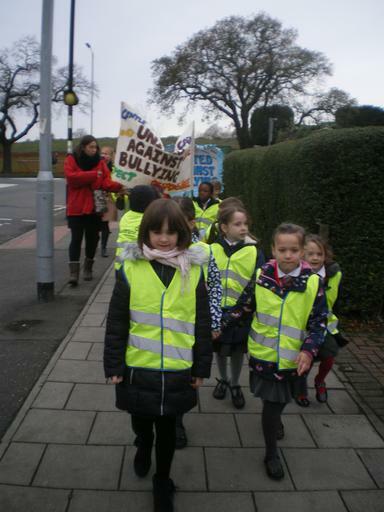 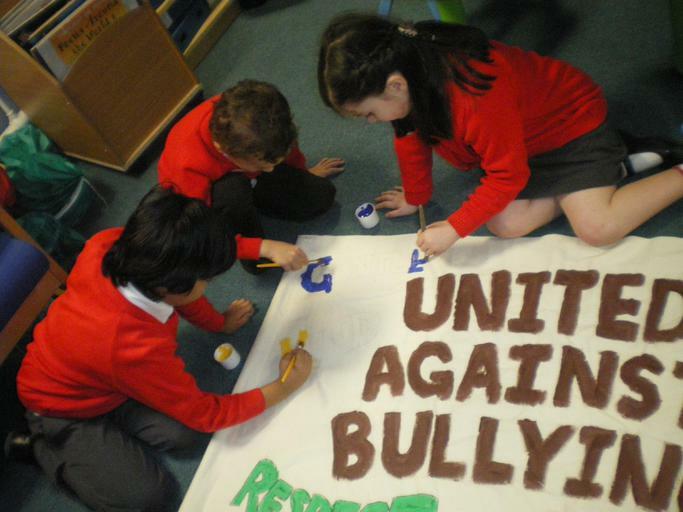 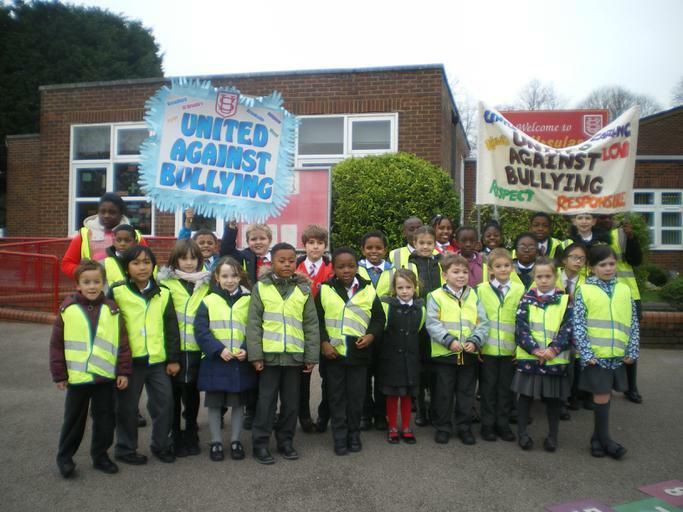 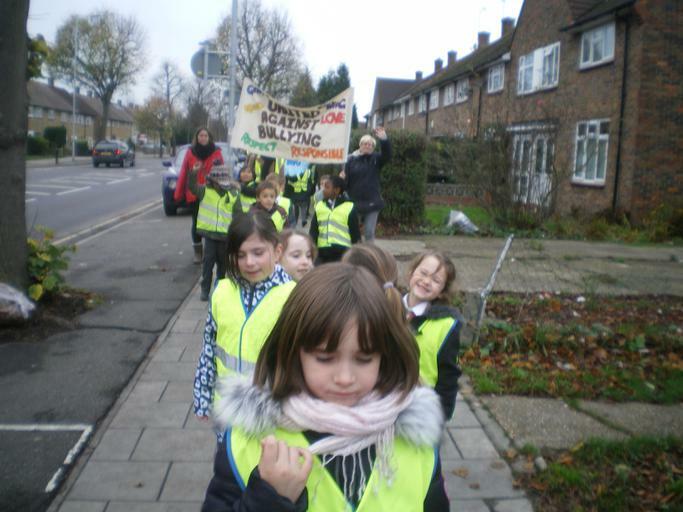 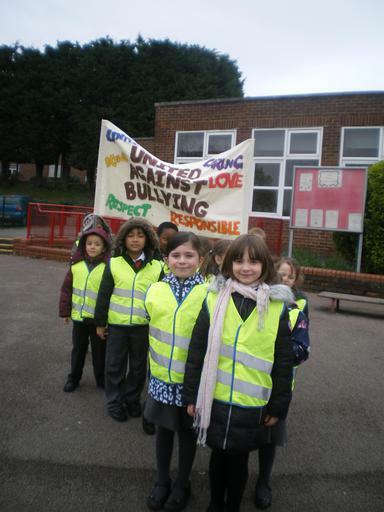 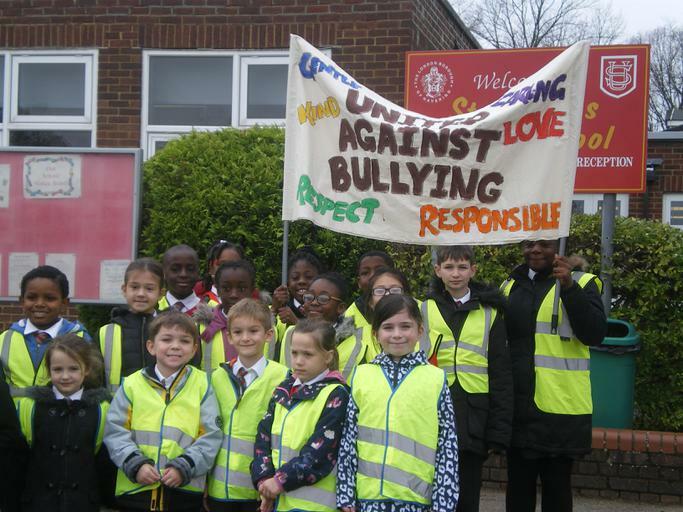 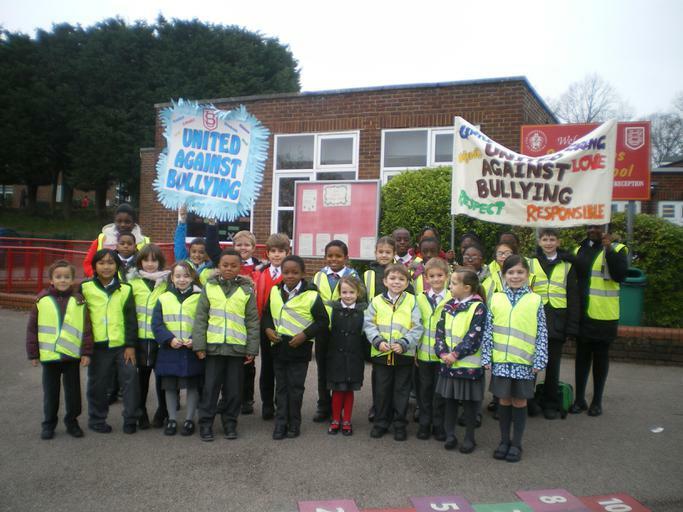 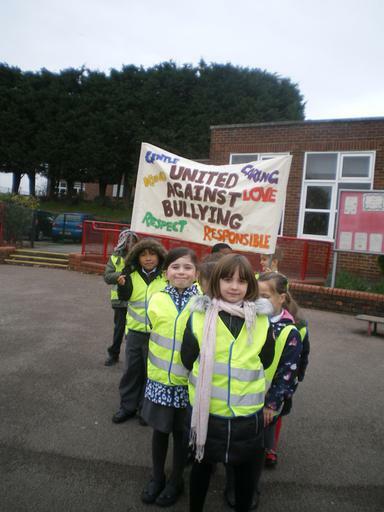 On Friday 20th November St. Ursula's Infants School Councillors took part in a United Against Bullying March to raise the awareness of Anti-Bullying Week. 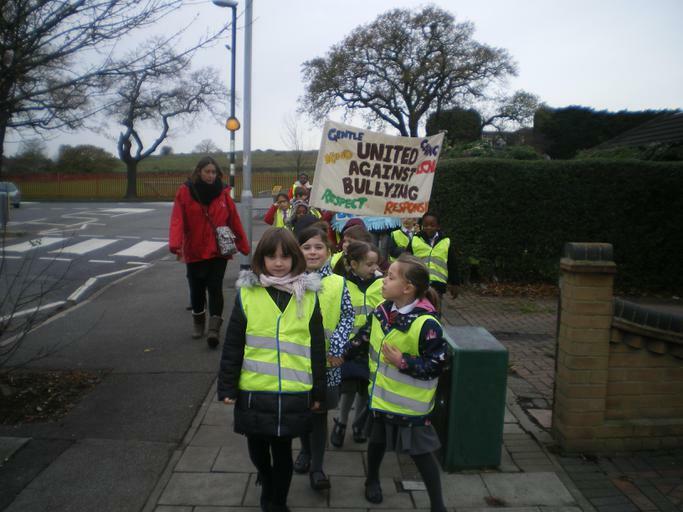 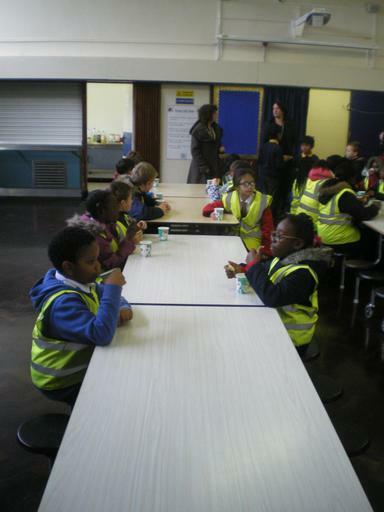 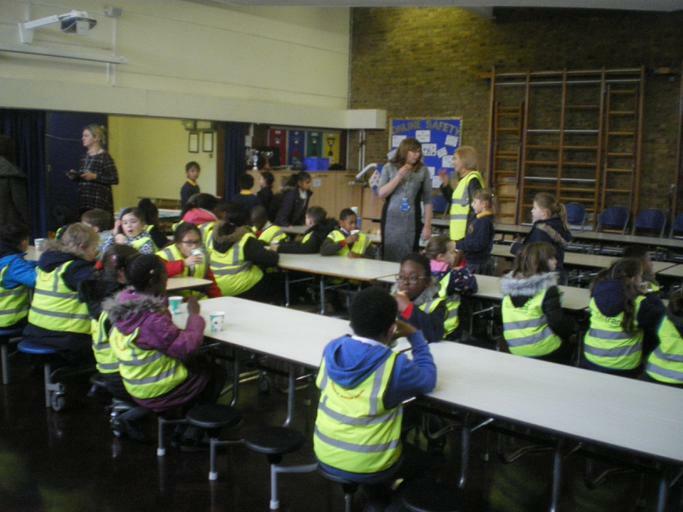 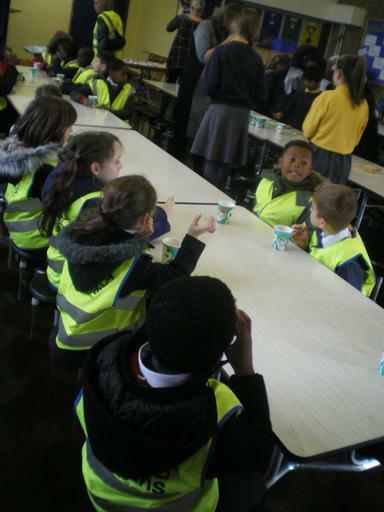 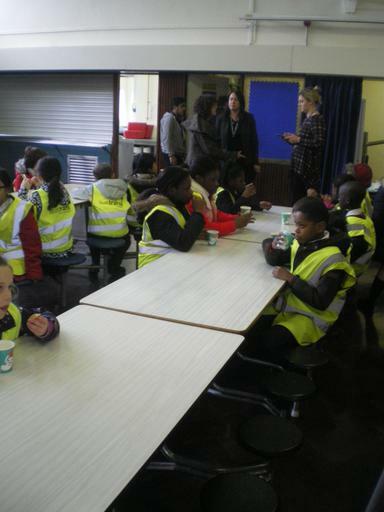 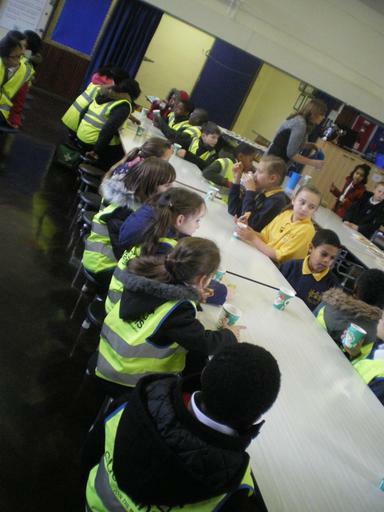 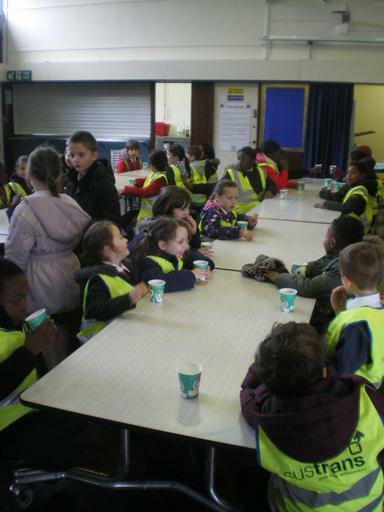 The School Councillors walked with the Junior Councillors to Drapers' Brookside Junior School as part of a Cluster event. 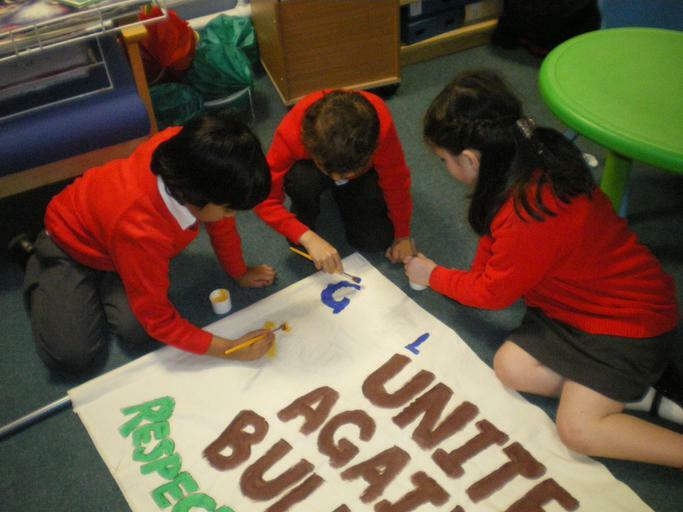 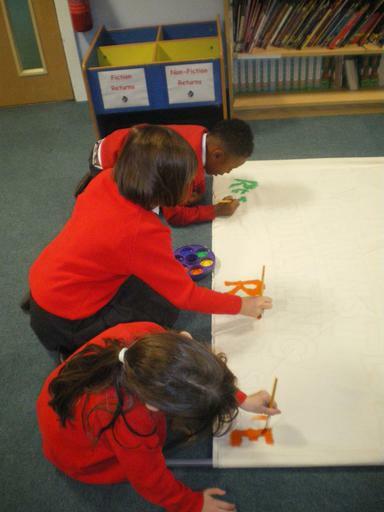 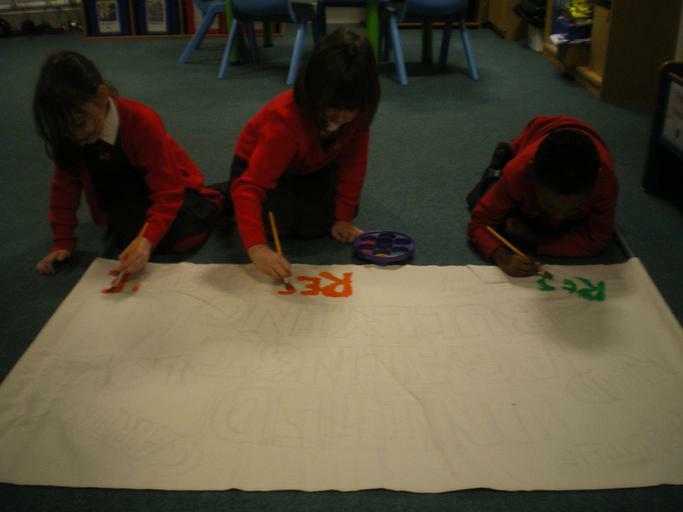 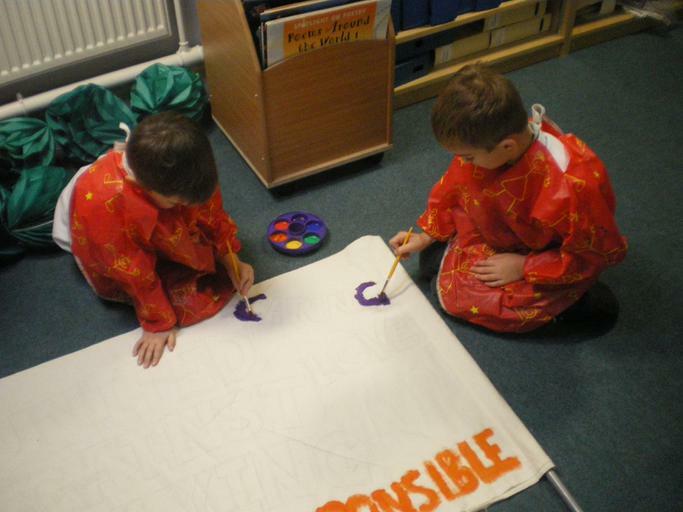 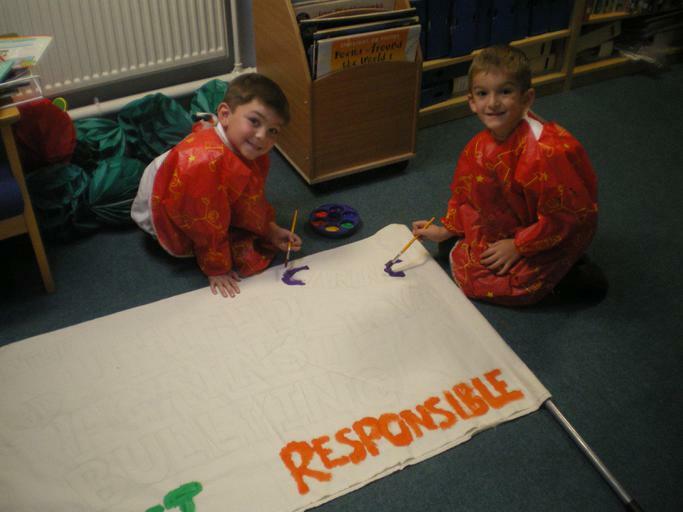 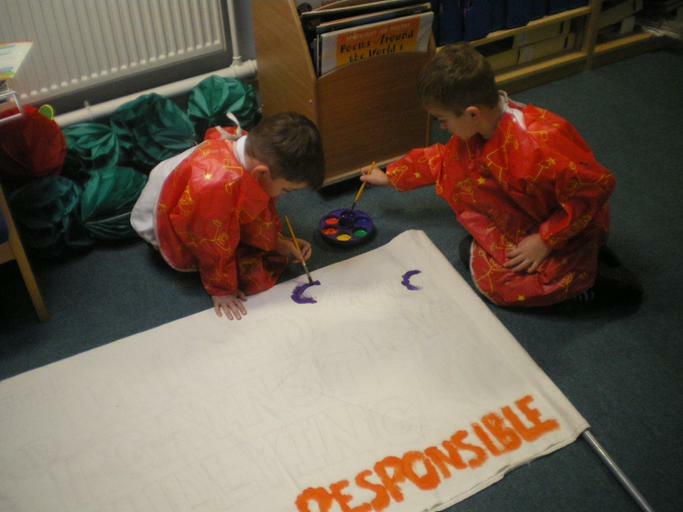 The School Councillors asked their peers to provide words for the banner that reflect how we like to be treated and how we treat others.